These are some of the recent and current projects that eCOG Media LLC has worked with. Below are various examples of web design, custom PHP programming to hosting and website maintenance. Click on the images below to find out more about the projects or view the client’s website. 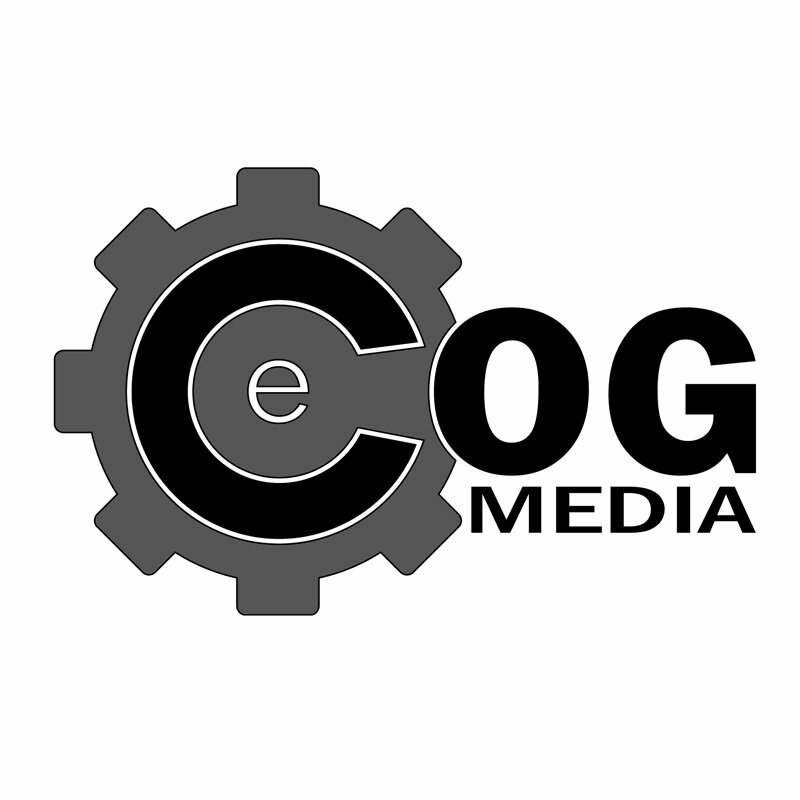 If you have any questions about these projects please contact me or find out what eCOG Media LLC can do for you. Working with the inside coup and a 3rd party development team as a consultant building an internal administration tool. I was brought on for consulting since I designed and built a similar tool for Arizona Interactive Media Group when I was working for them.